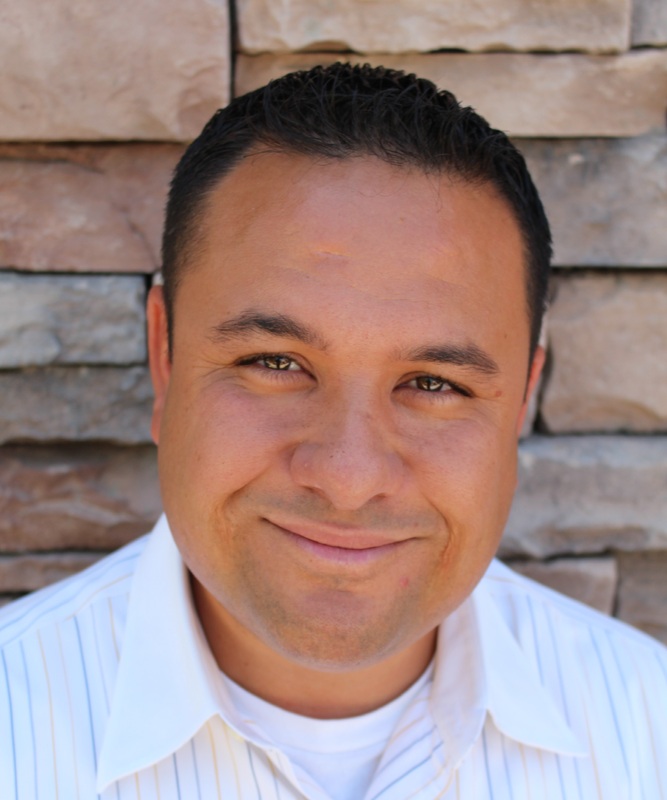 Homes for Sale in Chandler, Arizona and MLS Search! 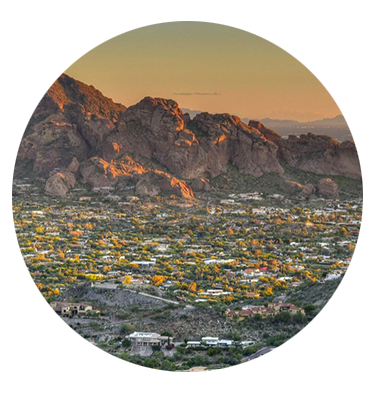 If you are looking for a bustling city of opportunity, Chandler, AZ may be the perfect place for you. With everything from large corporations to mom-and-pop shops, Chandler can appeal to people of all walks of life. Residents of Chandler enjoy aquatic centers and public pools, fine dining, city sponsored family activities and many other city amenities. Education in the city is among Arizona’s finest, and programs are offered for early learners as well as those wanting to pursue a higher education. Chandler has homes for sale that would be well suited for someone in any walk of life or with any budget. With homes for sale ranging from the low $100K to upwards of $10 Million, there is truly a housing opportunity for everyone. 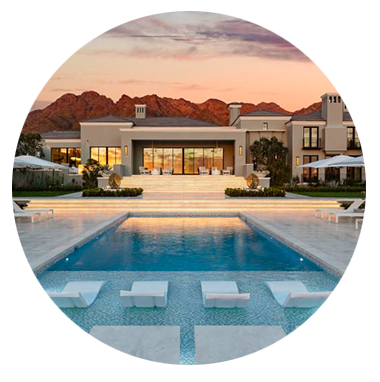 There are several well known communities in the Chandler area including Fulton Ranch, Clemente Ranch, Cooper Commons, Ocotillo and Sun Groves, all of which are close to many of Arizona’s major freeways. 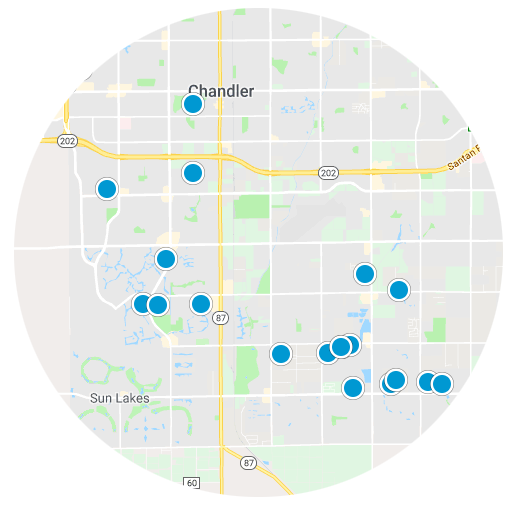 For more information or to help you find the perfect Chandler home for you, please call Jill Alo at 480-577-8781 or sign up for our Free and User Friendly Advanced MLS Search below.